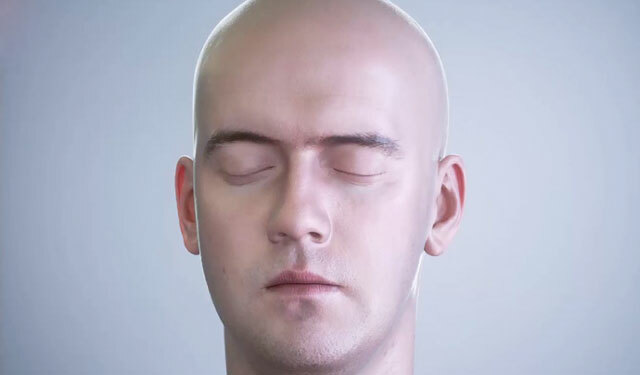 Brandon Clements from Glass Hand Films show you how to set up a fairly simple skin shader that looks really good. Special thanks for CG Terminal for bringing this to our attention. You can purchase the scene file from CG Terminal by following this link.